Join us on October 25th for the 2018 Junior Achievement Business Hall of Fame presented by West Star Bank honoring Leonard “Tripper” Goodman III. For more information call 915-772-5566. 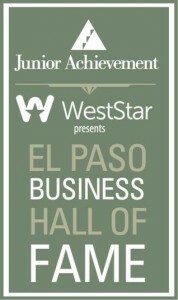 Celebrate with us at one of the city’s most prestigious celebrations of visionary business leadership, the Junior Achievement El Paso Business Hall of Fame presented by WestStar Bank. 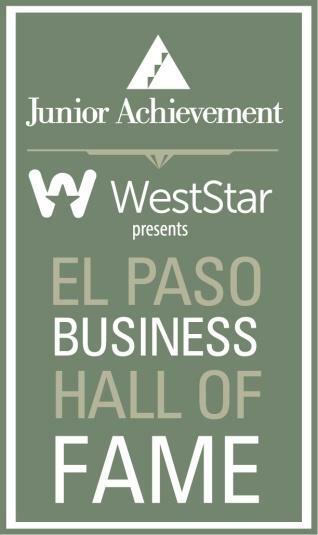 Since 1995, Junior Achievement of El Paso has recognized business and education leaders who, through their entrepreneurial and civic activities, have made enduring contributions to the city of El Paso. This year, we are privileged to honor Leonard “Tripper” A. Goodman III. His induction on Thursday, October 25, 2018 at Grace Gardens will be the centerpiece of this premier event, which typically draws 500 of the city’s most influential decision-makers in business, education and local government. Event proceeds benefit the mission and programs of your local Junior Achievement.